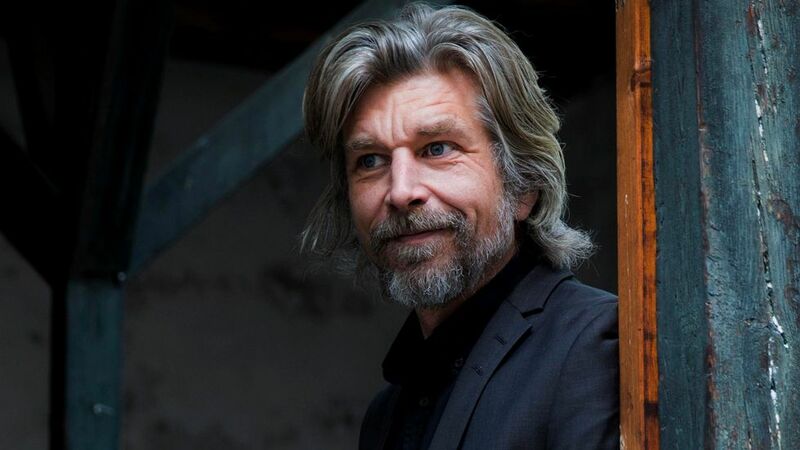 Norwegian author Karl Ove Knausgaard will be the guest of honour at the 26th Budapest International Book Festival held between April 25 and 25, organisers have announced on social media. Knausgaard is best known for his six-volume Min Kamp (My Struggle) series of autobiographical novels. In 2010, the series broke sales records in Norway, according to Oslo-based publisher Forlaget Oktober. It has so far been translated into 22 languages. 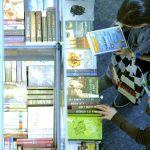 The festival’s past guests of honour have included the likes of Austrian poet Ernst Jandl, Hungarian-born Israeli author Ephraim Kishon, Nobel-prize winning authors Imre Kertész of Hungary, Mario Vargas Llosa of Peru and Guenter Grass of Germany. Guest of honour countries in recent years have included the Czech Republic, France, Canada, Poland, Germany, Italy, Russia, China and the Scandinavian countries, among others.